Glazing Blue Pottery artifacts are loved for their nature inspired designs, the electric blue dyed body, and a palatial Mogul touch. Let us tell you the story of the brilliant Blue Pottery from Jaipur, India’s Pink City in today’s #TuesdayTale. Legends say that Blue Pottery is as old as the history of mankind, with the glazing techniques travelling to India from Central Asia and the Middle East through several Islamic invasions while the Chinese porcelain continued to be imported to the Indian courts. In 1727 Sawai Jai Singh I founded the historic city of Jaipur, and established it as a thriving art center. Blue Pottery took a fascinating route in finding its home in Jaipur. Once the Maharaja’s son, Ram Singh II attended a kite flying competition. Here a duo of potter brothers from Achnera brought down the royal kites by skillful maneuvering. Amazed by their skill, the Maharaja inquired about them and found out that these two brothers coated their strings with the same blue-green glass powder that they used for glazing their pots. Sawai Ram Singh II was impressed by the duo and invited them to stay in Jaipur and teach this unique art form of glazed pottery at his new art school in Jaipur. 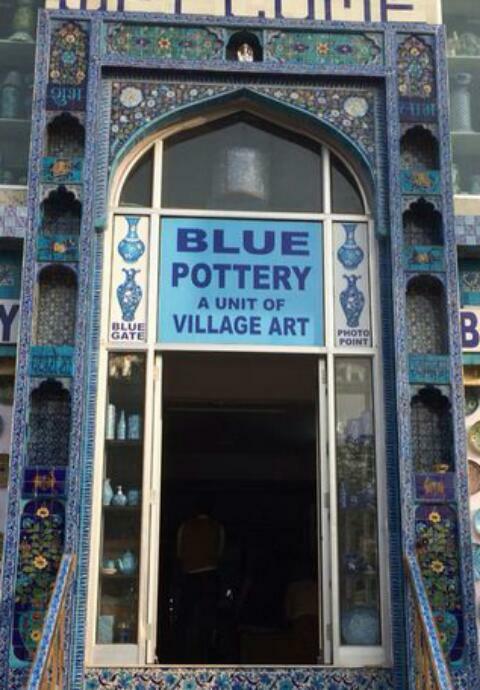 Now Blue Pottery is synonymous to Jaipur! We talk to a Blue Pottery expert Mr. Anil Doraya based in Jaipur’s Blue Pottery hub-Sanganeer. 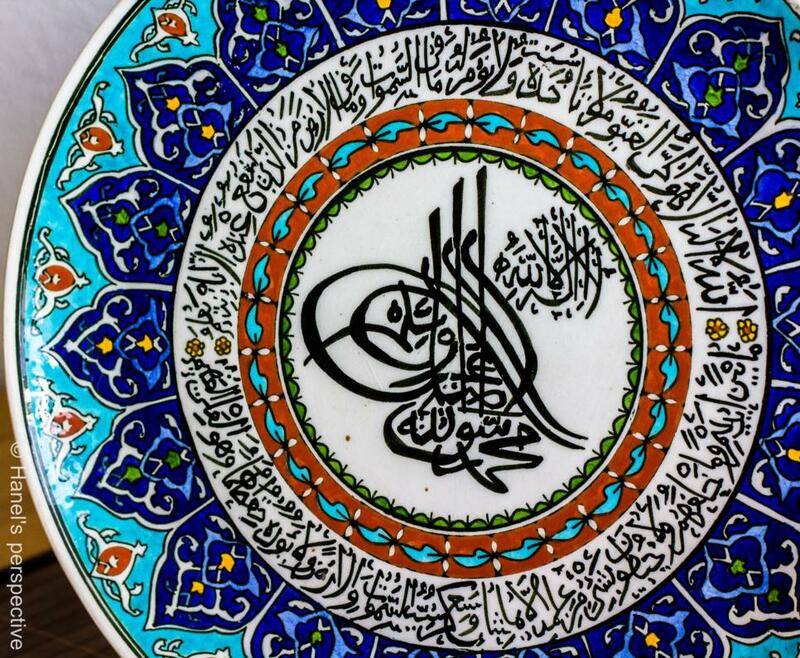 Fact 1: It is not an Indian form of pottery art; it is Turko-Persian in origin! 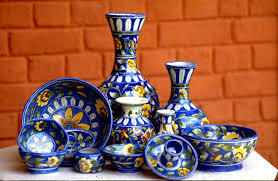 Blue Pottery is Turko-Persian in origin (14th Century), but today it is widely known as one of the distinctive crafts of Jaipur. It was introduced in India in the 17th century. Fact 2: It is the only form of pottery in which ‘clay’ is not used! Almost everyone relates pottery to one, just one thing – clay! However, it is the only form of pottery in the world that does not use clay. Blue pottery accents are created from Egyptian paste made by combining powdered glass, quartz stone powder, Multani Mitti (Fuller’s Earth), gum, borax and water. 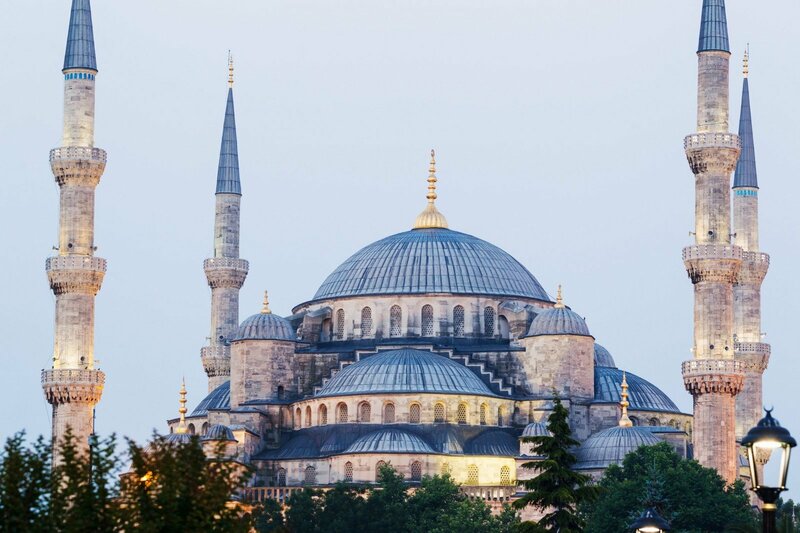 Fact 3: It has its predecessor in the form of ‘Tiles’ decorating the medieval buildings in Central Asia! Originally Blue pottery was only used to make tiles that embellished the mosques tombs and forts in the Mogul Era. As time advanced, blue pottery moved out of being just an architectural accessory. Today, Blue Pottery is the most practiced profession in Jaipur. It is one of the biggest sources of revenue for Jaipur, after tourism. Now these art-pieces are decorated in a huge array of unconventional designs to choose from. It is not only limited to tiles and pots, but has been used to make spectacular cutlery. The next time you visit Jaipur, bring back home some beautiful Blue Pottery artifacts as a souvenir of the Pink City! Polka Coffee is your e-coffee-table-book; here you will have recourse to quick reads that interest you, and inspire you, and inform you of all things, fashion and life. The features will motivate you to be fashionable, and always be you! It’s a blog linked to www.redpolka.com. Red Polka is a podium to discover and crave curated fashion and lifestyle designs. It’s a unique platform, a window that opens up to handpicked available options, for shoppers, designers, inspiration seekers, trendsetters, and women, who know what they wear, and what they want! 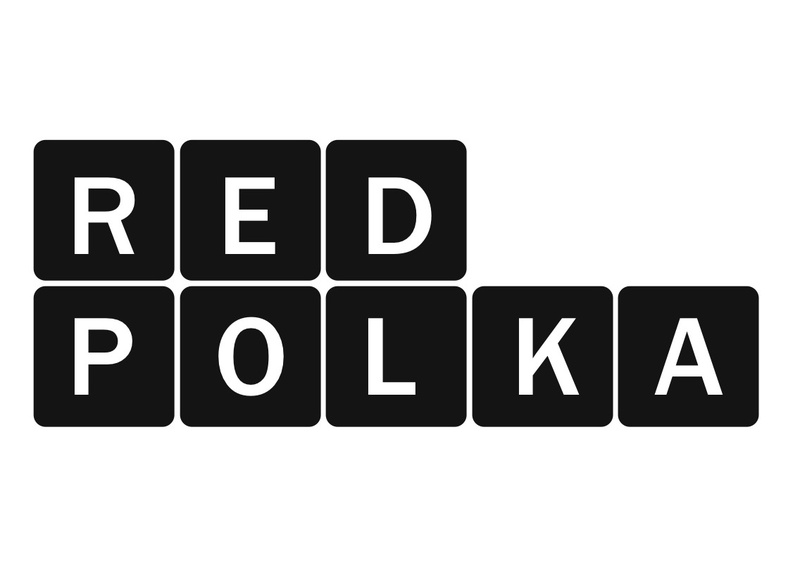 www.redpolka.com. is a great place to start shopping conversations! Founder, Ms. Vishakha Singh is a visionary and an evangelist. Red Polka is her wishing-well, filled with ideas to shop in style. She not only helps brands showcase their enticing products, but also help the brands market their products to the buyers. She has time and again helped build major brands, and cropped novel ideas for shopper marketing. She strongly believes that, “what shows, sells!”, and hence she toes the line between the seller and the buyer effectively with her ventures, www.redpolka.com, and Polka Coffee Sessions. Come, be the chosen one! 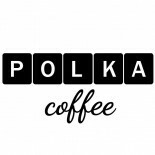 This entry was posted on June 23, 2015 by polkacoffee in Lifestyle, Polka Love.